Show yourself and your friends exactly how tough you are! 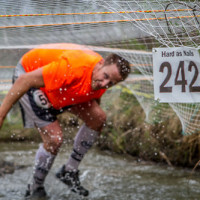 Race hard and walk away with a gratifying feeling of accomplishment. Dress up silly, and reuse that amazing Halloween costume one more time. Many things in life are better when you can share them. 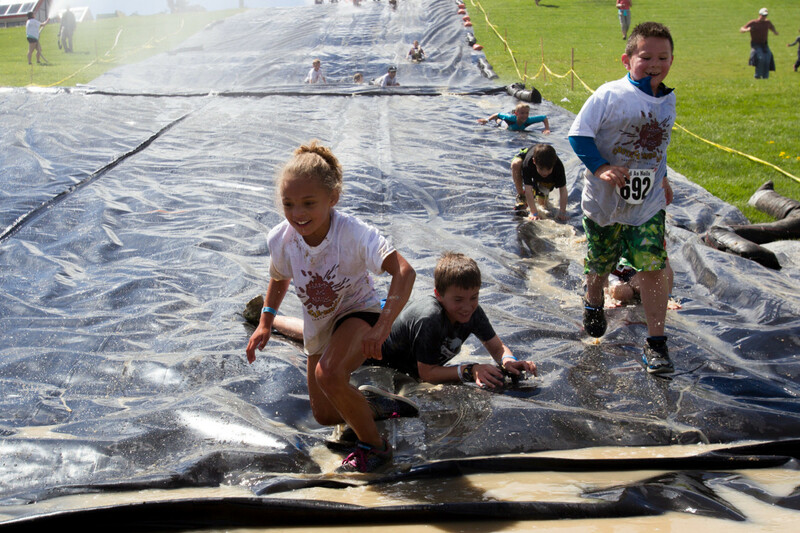 There will be plenty of laughs to share with your friends, family, or coworkers while stumbling, scrambling, swimming, climbing, and running through our awesome obstacle course. There is just something satisfying about letting yourself get dirty…really dirty and working hard that feels great. There’s no place like a mud pit to make new friends. You are guaranteed to bump into some of the most fun and adventurous people in Denver at Hard as Nails. There is something for everyone at this race and it’s a great way to get the whole family involved in a challenging activity together.